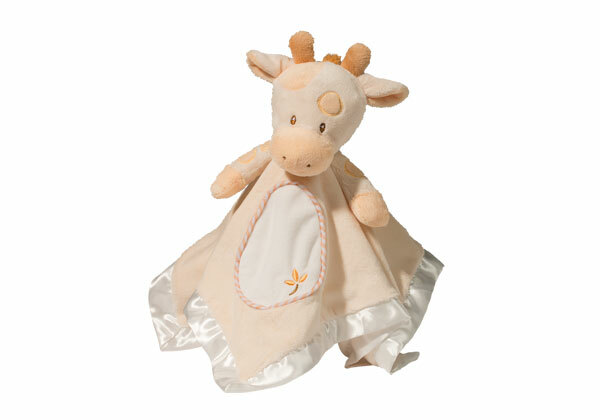 A favorite of our littlest customers for many years, our Lil’ Snuggler combines luxurious materials with a beautiful design and the highest safety measures available. Soft plush with embroidery detail and thick satin trim. Machine washable. Age: Birth and up.